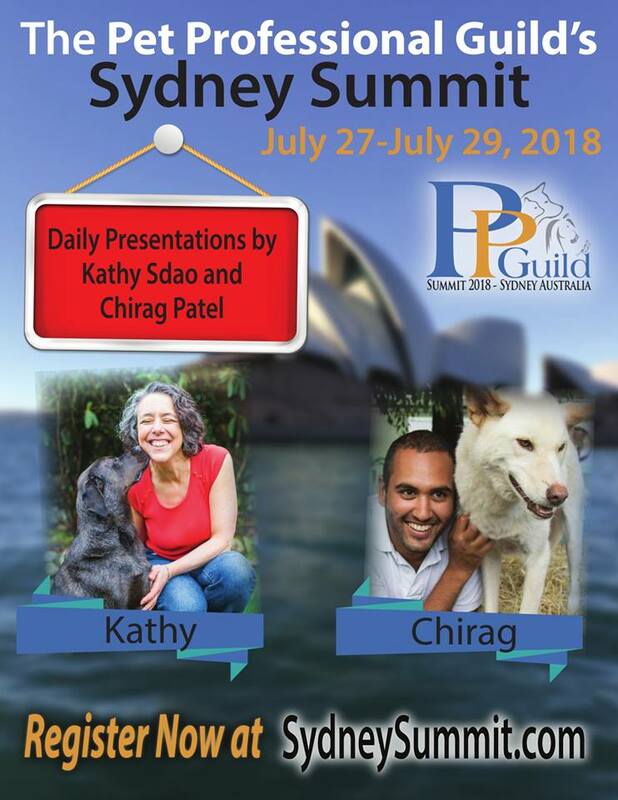 The Pet Professional Guild (PPG) will hold its inaugural summit on July 26 – 29, 2018 at the Bankstown Sports Club in Bankstown, NSW. This convention guarantees three full days of high-level education and networking opportunities for pet training and behaviour professionals. The PPG represents pet industry professionals globally and who are committed to results based, science-based, force-free training and pet care. Aimed predominantly at pet industry training and behaviour professionals, the principle goals of the event are to build a greater awareness of PPG as the go-to organisation for force-free training professionals. This event also aims to build a stronger collaboration amongst pet professionals, build communication and networking opportunities with the veterinary community and provide a high standard of continuing education opportunities for pet professionals. PPG Australia President Barbara Hodel will host the event and deliver the opening address, welcoming a number of key international speakers, including Chirag Patel, a globally recognised canine behaviour expert from the UK, guide dog trainer Michele Pouliot and applied animal behaviourist Kathy Sdao, who are based in the United States. 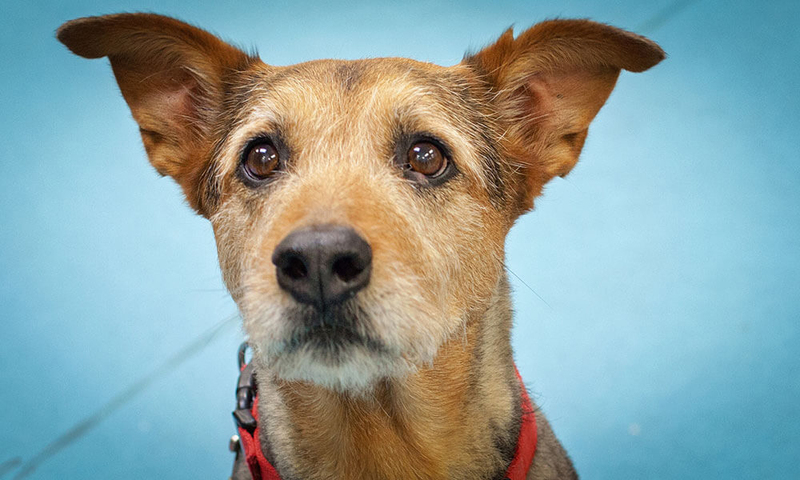 They will be joined by a select group of Australian pet behaviour, pet care and training specialists, including Dr. Kat Gregory, Louise Ginman, Louise Newman, Alexis Davison, Laura Ryder, in what will be a mix of lectures and applied behaviour analysis workshops. “We guarantee that our first-ever summit in Australia will be a milestone as far as advocating for force-free, positive training is concerned!” said Niki Tudge, PPG founder and president. “We also guarantee a highly interactive and fun, educational format for all who attend. Through our summits in the United States, we have already set a very high standard, with many of our attendees reporting back that the summit they attended was one of the best (if not indeed the best) events they have ever attended. General sessions will be held each morning, breaking out after lunch into smaller sessions for attendees to choose from based on their individual interests and educational requirements. Once registered, attendees will be able to customise their summit experience via their selection of meals and evening entertainment. For those arriving in Sydney on July 26, the day before the summit officially starts, they will have the option to attend a private dinner and one-hour lecture delivered by Chirag Patel. A gala dinner will then be held on July 28 with all attendees welcome. Tickets for both evening events are available for purchase during the registration process. The Pet Professional Guild (PPG) is a 501(c)6 international member organisation founded on the principles of force-free training and pet care. Its membership represents pet industry professionals who are committed to force-free training, pet care philosophies, practices and methods. Pet Professional Guild members understand force-free to mean that shock, pain, choke, fear, physical force and compulsion-based methods are never employed in training or caring for a pet. Pet Professional Guild Australia (PPGA) is a registered not-for-profit organization incorporated in Australia that operates under a license agreement with PPG.